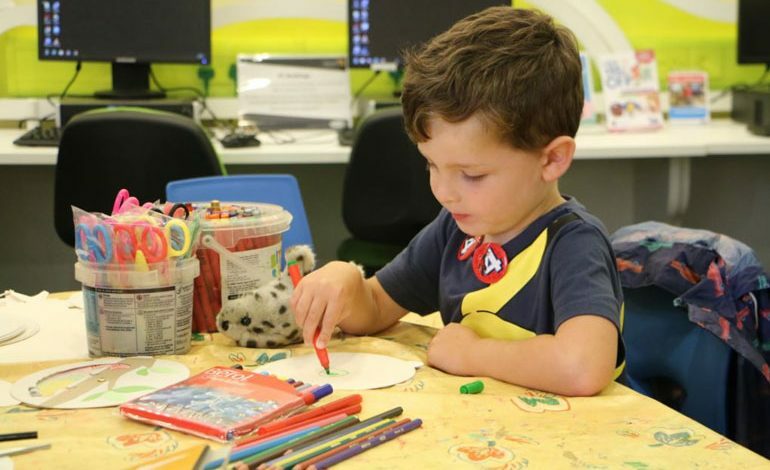 There are lots of fun activities taking place in libraries across County Durham this Easter to keep children entertained throughout the schools holidays, whatever the weather. For a small charge of £1 per child, families can get involved in a variety of spring themed crafts. Go to www.durham.gov.uk/easterlibraries for more information. Previous article Not just a garage... YOUR garage!